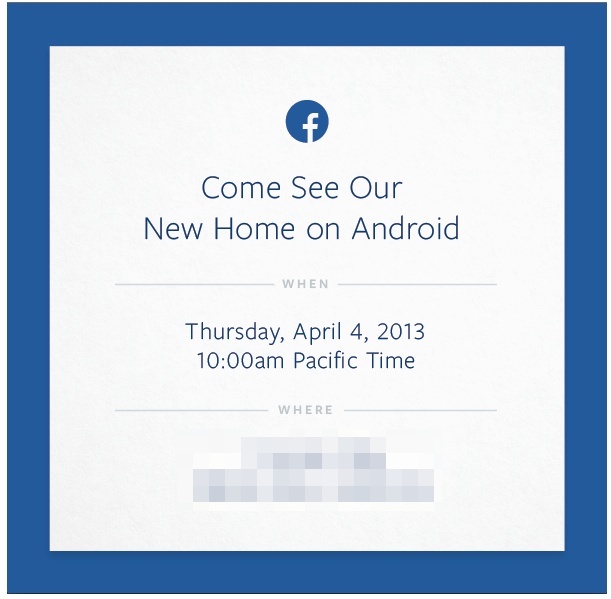 Facebook appears to be ready to take Android seriously, as they just sent out invites to a press event that is happening on April 4. All the invite says, as you can see, is “Come see our new home on Android.” We’d assume this means a brand new app, but then again, maybe they have something else in store. Free voice calling perhaps? A Facebook phone? We’ll be there to find out.